No pictures found for plate number CHL6222 in North Carolina, United States. click here to add a picture. No videos found for plate number CHL6222 in North Carolina, United States. click here to add a video. 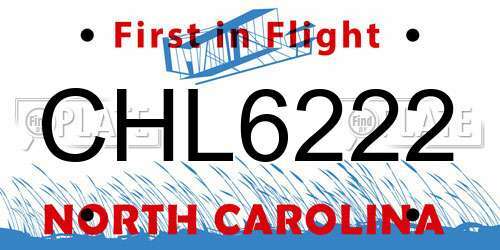 No owners found for plate number CHL6222 in North Carolina, United States. click here to add an owner. No related websites found for plate number CHL6222 in North Carolina, United States. click here to add a related website. 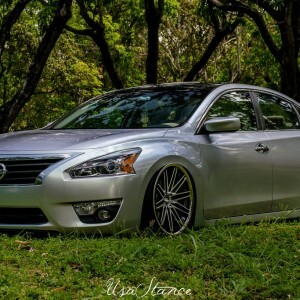 Nissan North America, Inc. (Nissan) is recalling certain 2015-2017 Altima vehicles. The rear door latch/lock cable on the vehicles may have been improperly routed. As a result, lowering a rear window may inadvertently cause that door to unlatch and open. If the rear passenger doors inadvertently open while the vehicle is in motion, it may increase the risk of injury to the rear passengers. Nissan will notify owners, and dealers will correct the rear door latch/lock cable routing, free of charge. The recall began on February 16, 2017. Owners may contact Nissan customer service at 1-800-647-7261. Beware of this lunatic. Don't honk at her for not obeying the traffic laws or she will tailgate you then cut you off/break checking you and when she's in front she will go the same lane you go in so you can't change at all. I had to take a turn with no signal so she wouldn't turn into the same lane (she was in front, and wherever I changed lanes, so did she). She loves to flash that middle finger. She doesn't use her turn signal, cuts cars off, goes well over the posted speed limit and talks on the phone. Cops need to bust her ASAP before she causes an accident! Fat white woman blocking a gas station entrance. I said "That's not a parking space." A car had to reverse because she was blocking. She proceeded to speed up and tailgate us like a manic screaming and giving us the finger then cut us off the road and when we tried to switch lanes she got in front of us every time - almost ramming us off the road and brake checked us. Crazy psychopath shouldn't be allowed to drive!